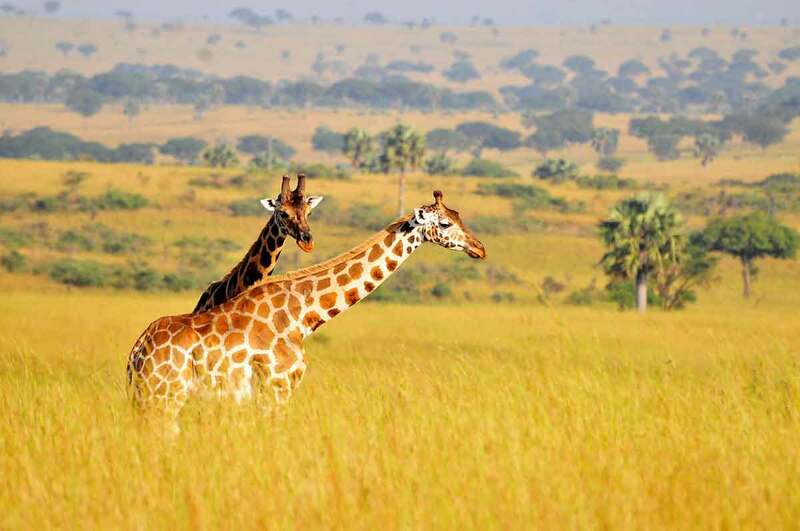 Africa safaris undoubtedly offer some of the most memorable safari experiences. African safari holidays feature a blend of wildlife, gorilla tracking, mountaineering, beach getaways, primate experiences and other more wonders. Africa has five circuits and these include; the northern, western, eastern, central and southern circuits. Most of our African safari holidays take place in the Eastern Circuit going downwards to the south. 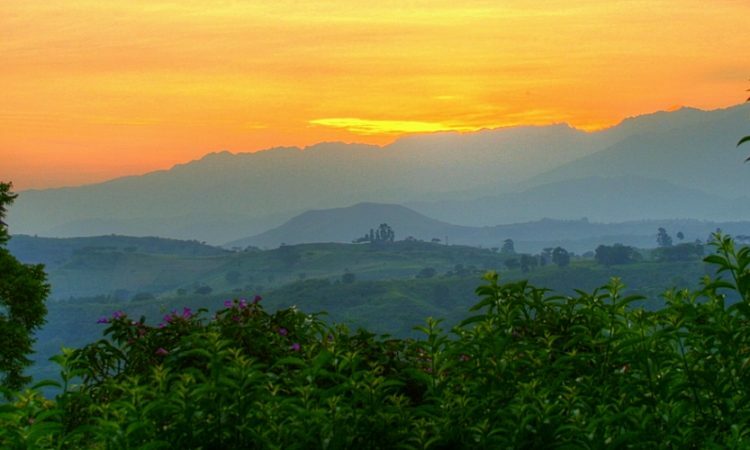 This is where you find countries like Uganda and Rwanda – the ultimate gorilla trekking destinations, Tanzania, Kenya, Burundi, Zanzibar plus a few more destinations for safaris in Africa. 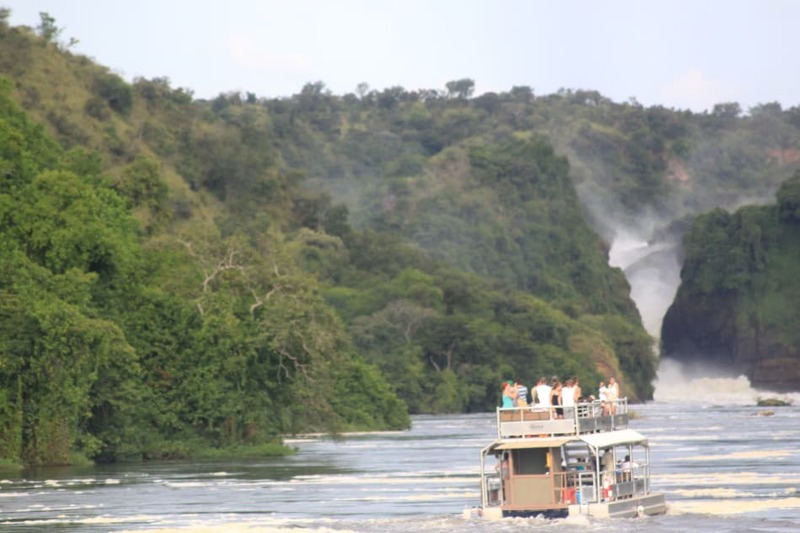 Through the years, Achieve Global Safaris has organized very many African safaris in several countries. Our tours are crafted to match both affordable and luxury classes and come at unbeatable prices. Irrespective of the class, all our packages are price sensitive and feature some of the finest lodges for utmost safari comfort. Whether you crave for an Africa gorilla trekking, wildlife, beach or mountaineering experience, we are ready to craft for you the best safari in africa at very affordable prices. Want to organize affordable or luxury safaris to Africa? 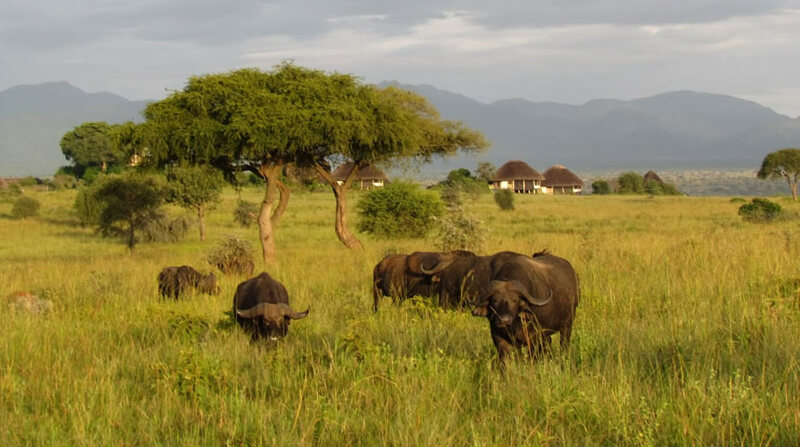 We are an experienced Africa safari company that guarantees professional services. Get in touch with our tour consultants today for a quote. 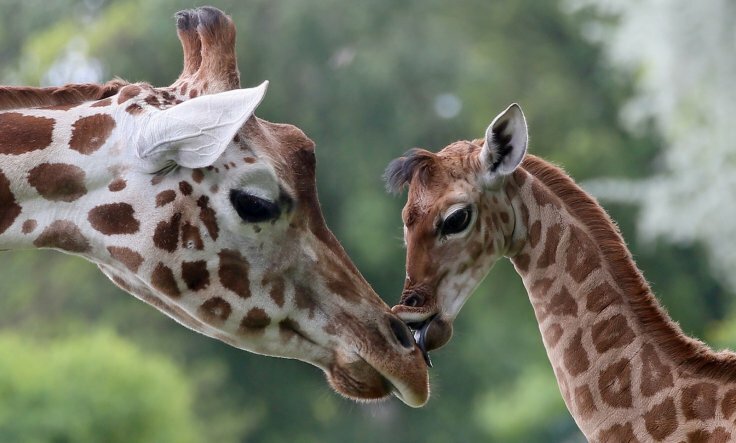 Why go on African safari tours! Africa has a couple of the natural wonders of the world. Your greatest reason for going on Africa tours and safaris should be wildlife viewing followed by primate experiences. The continent is blessed with so many wildlife species and primates, some of which you cannot find in any other continent. 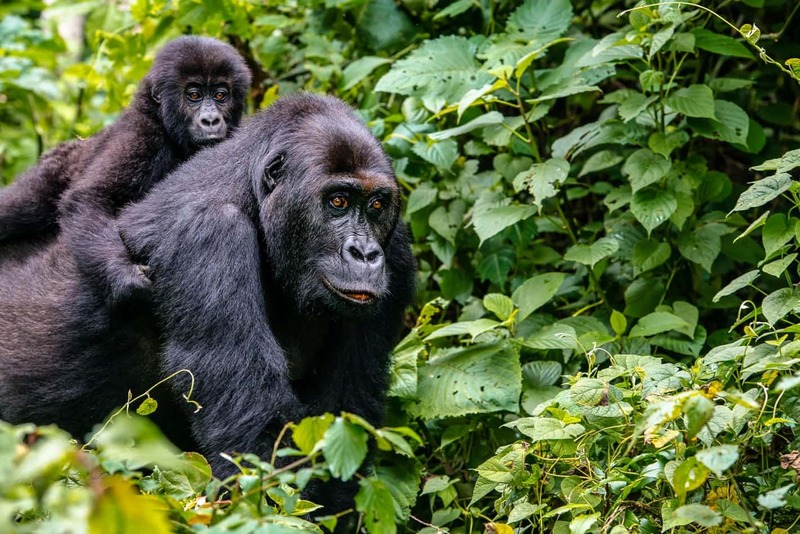 Some of these include the endangered mountain gorillas, an ape species that can only be found in Uganda, Rwanda and Congo. An interesting array to see on your trip to Africa are the Big 5 African animals. These include Elephants, Leopards, Lions, Buffaloes and Rhinos. Regarding your perferct time to visit, each destination has an ideal time to visit. 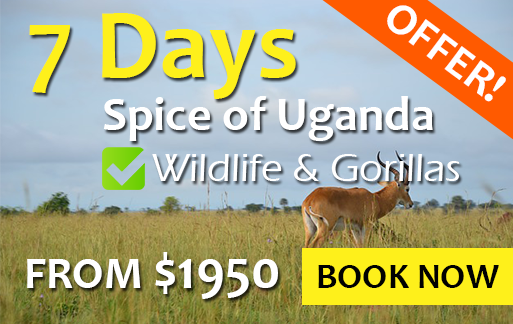 The best tour experiences are got duing the dry months of the year especially if you intend to see wildlife and primates. Travelling during the wet months might ruin your safari on certain occassions. This however, shouldn’t freak you out and make you neglect wet months, this is Africa! When rain falls, the sun can always come out, dry up the soil and the day gets back to normal. Africa is a great place to be! The nature, culture and way of life are all compelling factors. 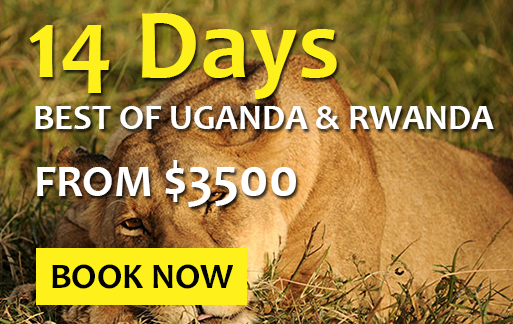 Contact us today for an African safari holiday.